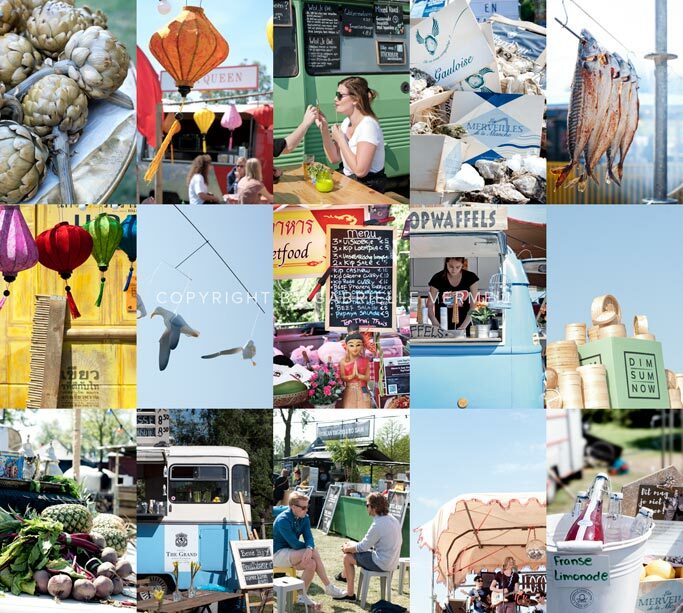 The Weekend of the Rolling Kitchens brings an annual dose of outdoor mobile food fun to the Westergasfabriek in Amsterdam. 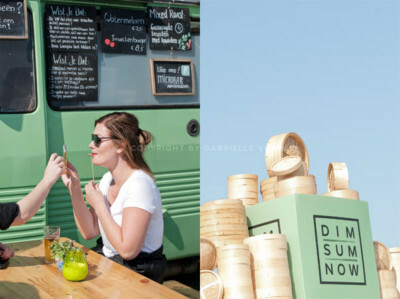 Food to suit every appetite was on the menu, with everything from healthy smoothies to sophisticated seafood dishes on offer. 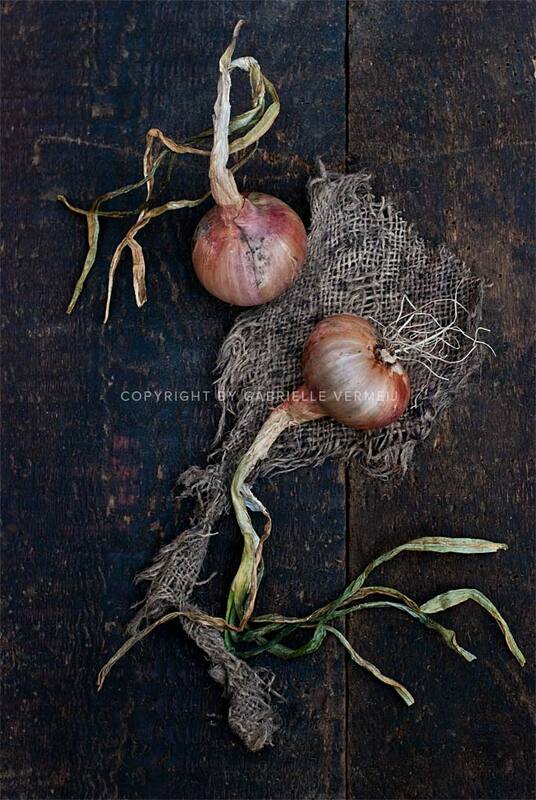 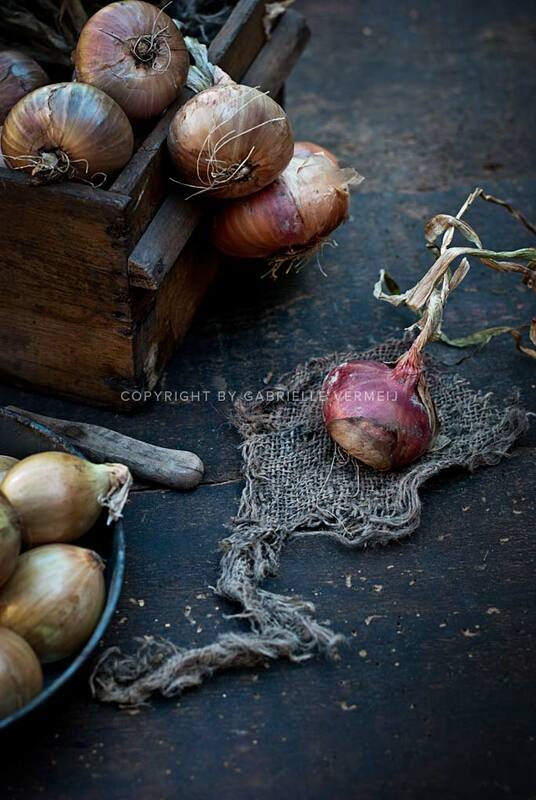 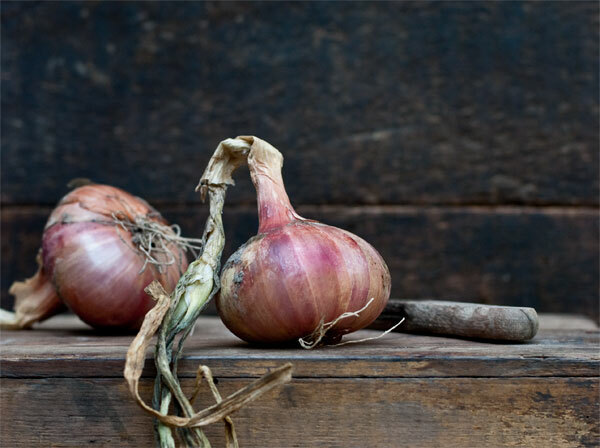 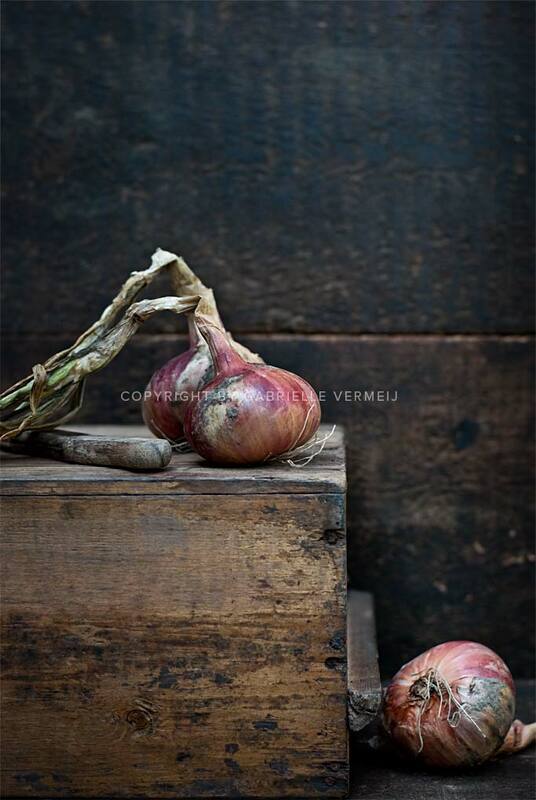 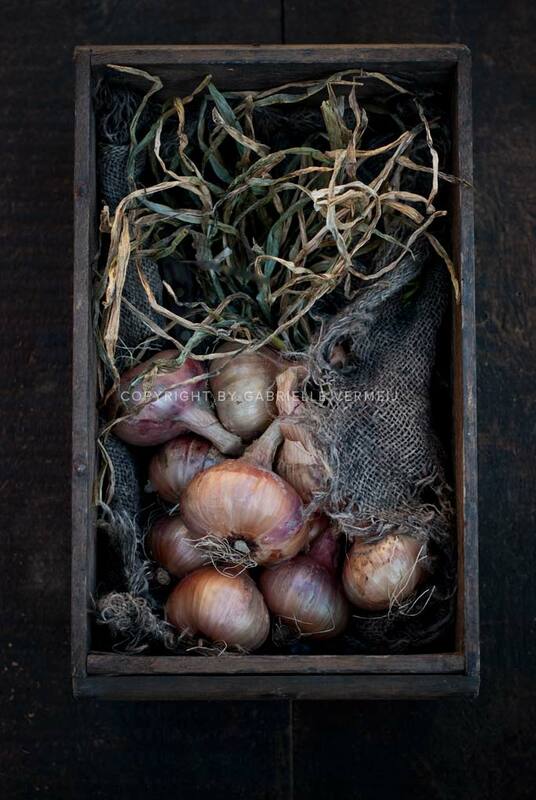 Fresh grown organic shallots bought by a local farm. 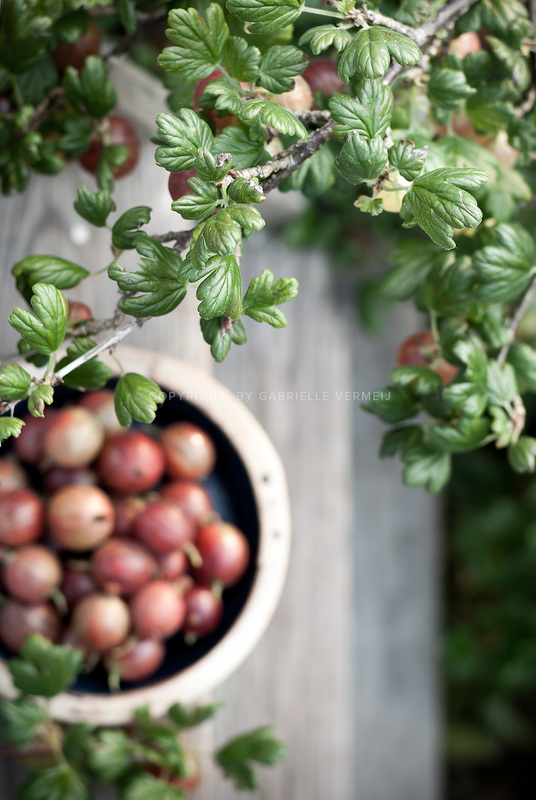 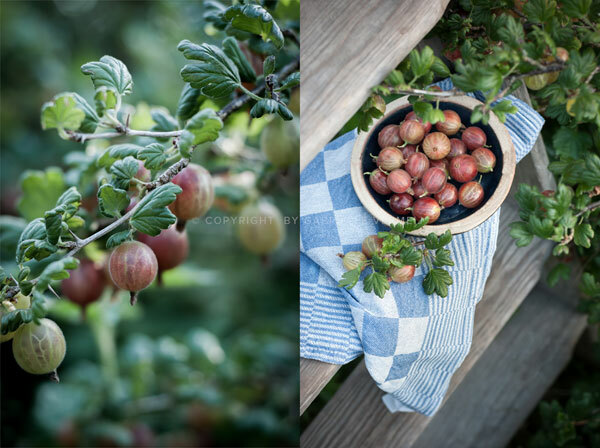 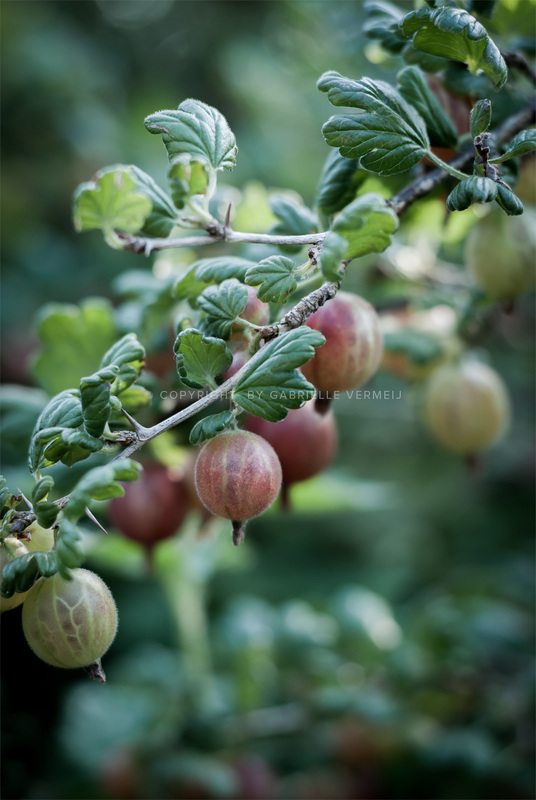 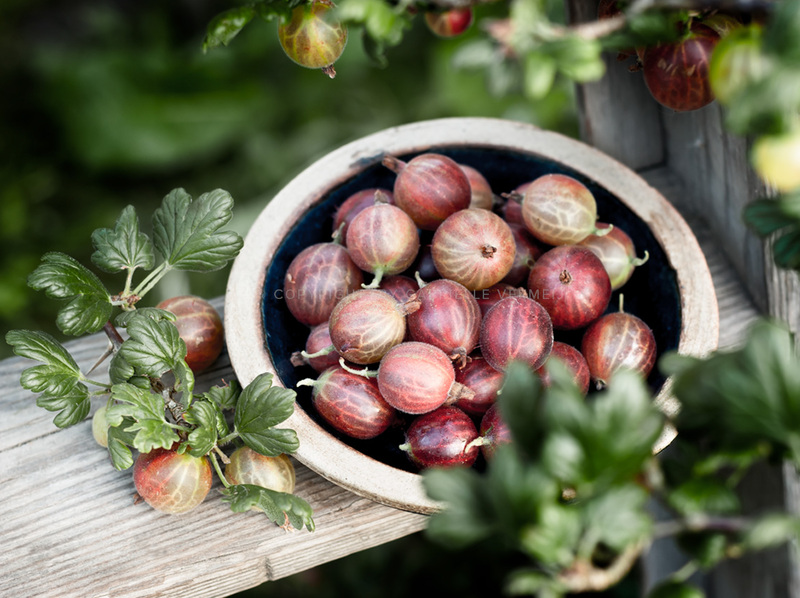 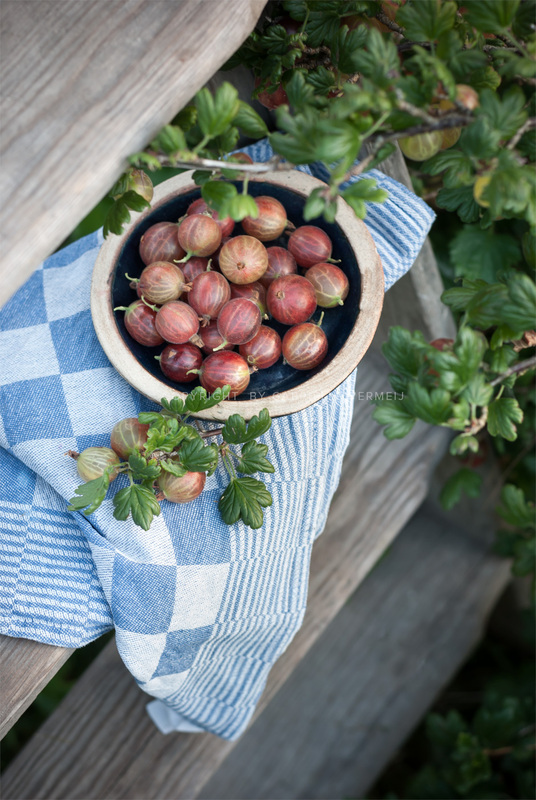 Gooseberries taste delicious and it is a pleasure of eating the fully ripened fruit right from the bush and tossed into your mouth. 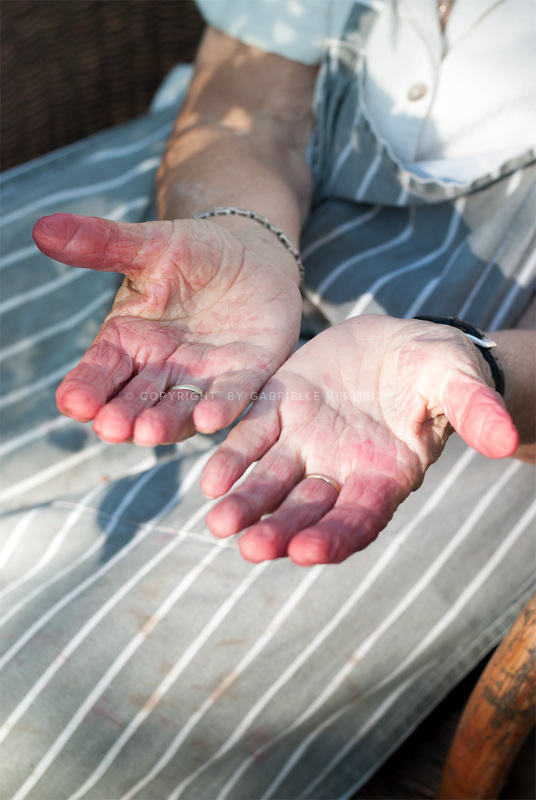 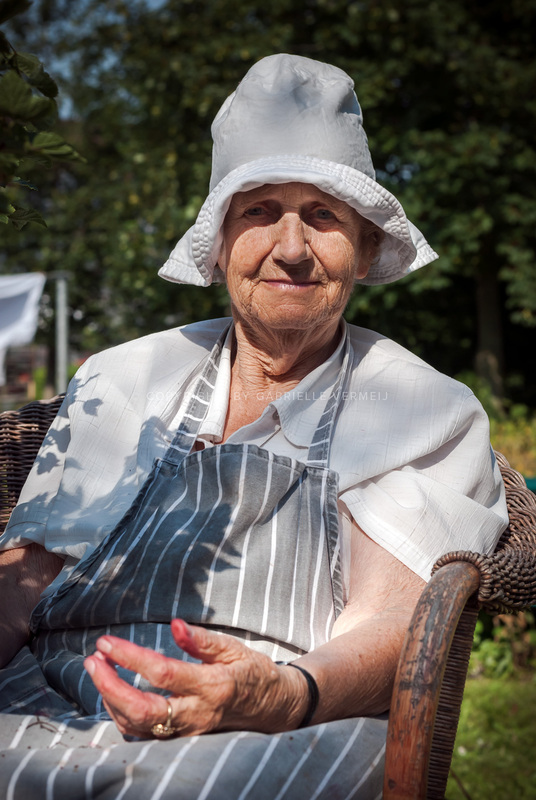 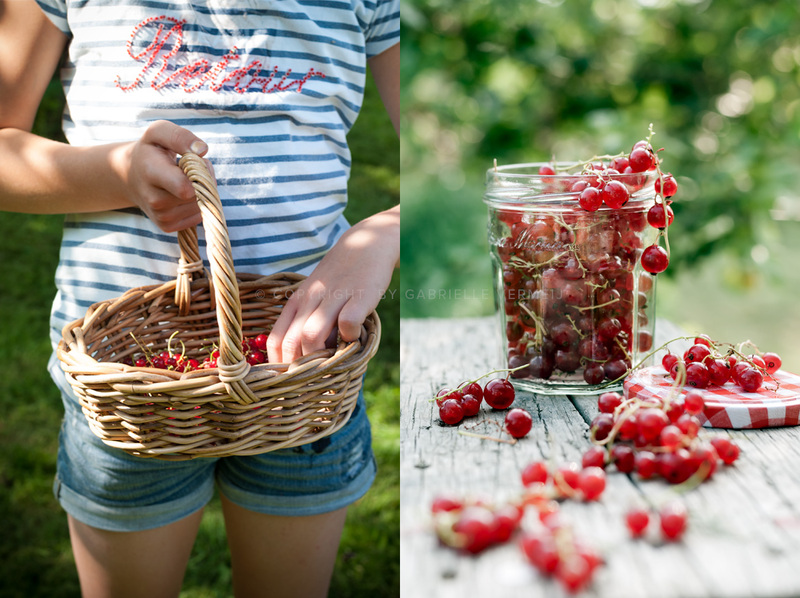 Spending the afternoon with her granddaughter picking berries for homemade jam. 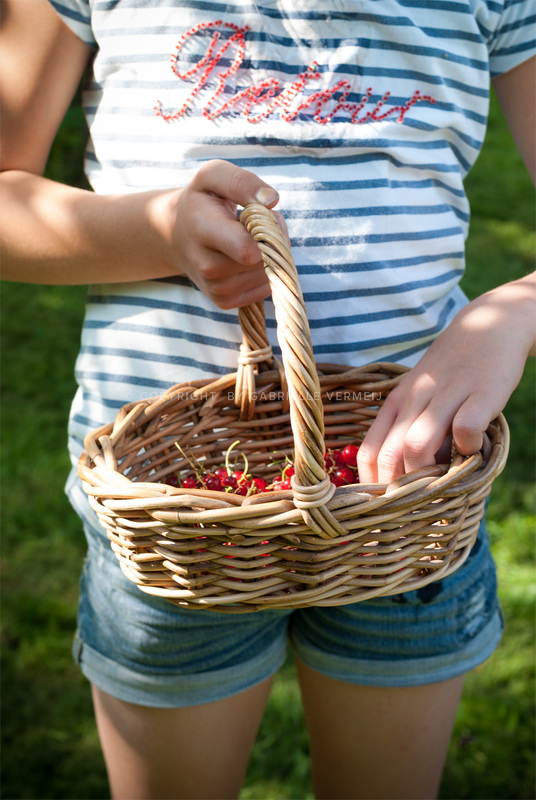 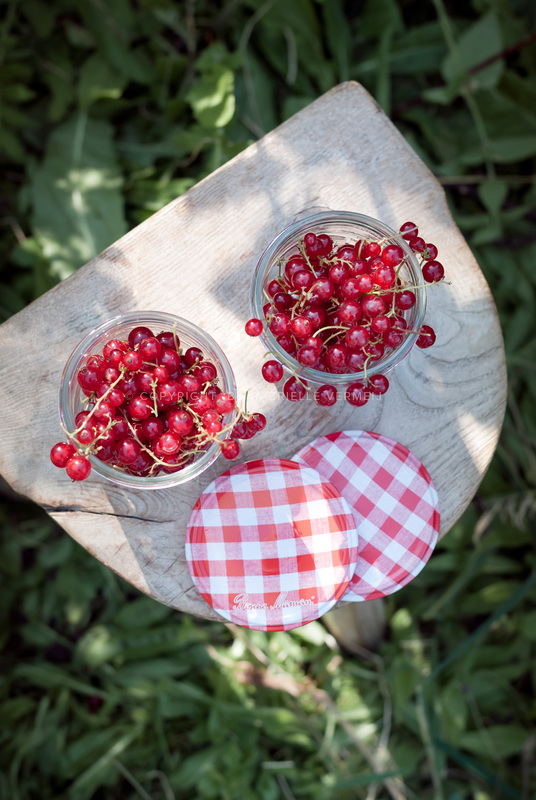 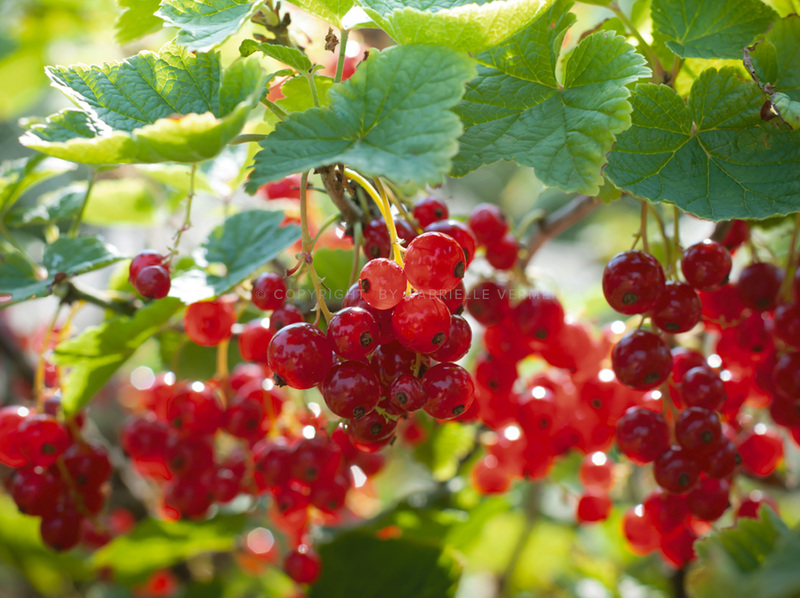 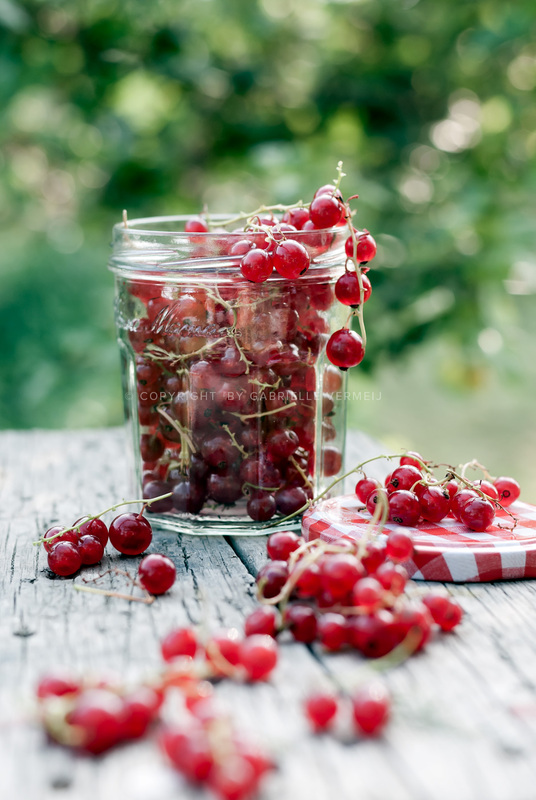 What better place to pick the best currants from your own bushes growing in the garden. 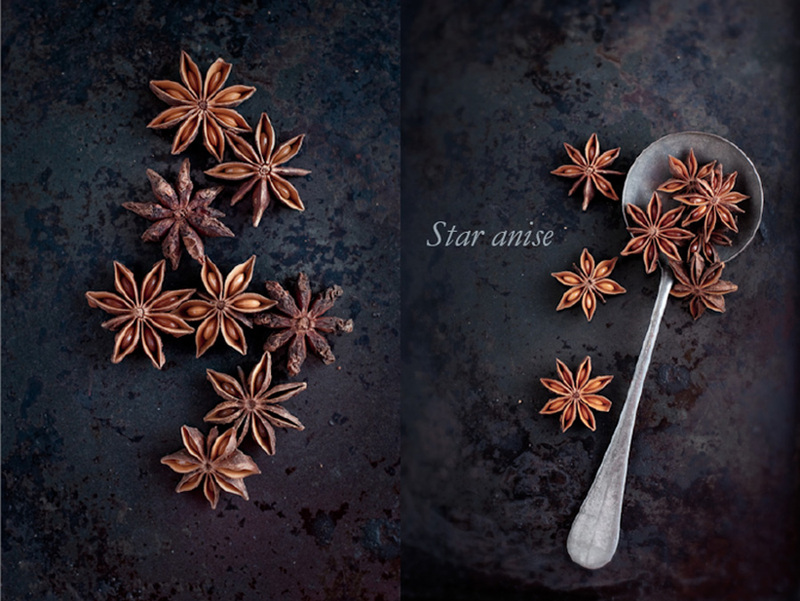 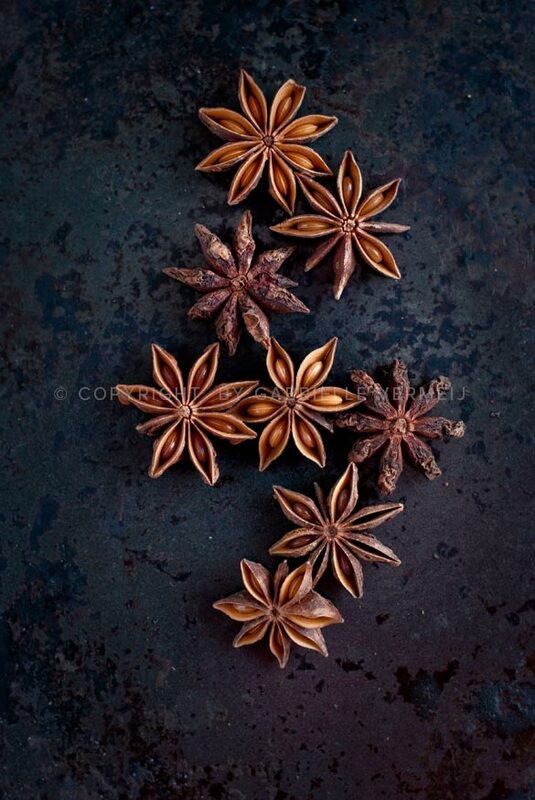 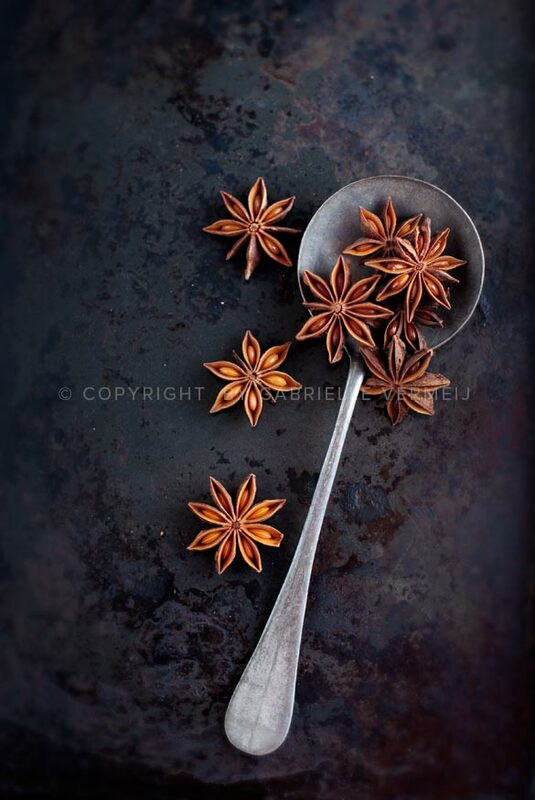 The most fragrant and beautifully star-shaped spices in the world.